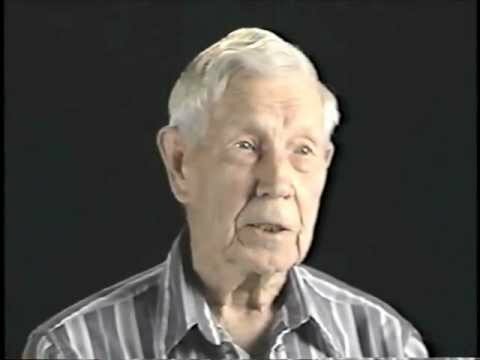 The YouTube poster’s grandfather, Jim Ryan, was interviewed about his service back in 2002 by the Kern County Superintendent of Schools. Mr. Ryan served as a navigator for the Air Force during World War II. He was stationed in the Aleutian Islands. The video is very well-done and has some additional comments in the video description worth reading.